and requires a full understanding of online advertising processes, specifically the technologies and platforms involved, the skill sets needed by Ad Ops staff (such as ad traffickers), and the associated costs likely to be incurred by a publisher or digital ad agency. 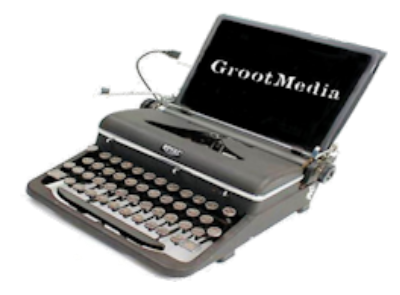 Members of the GrootMedia team have held several roles in Online Advertising, Sales and Marketing for over 16 years. The company owners have held key positions in some of the industries leading Publishers, Ad Networks, B2B Project Management, Sales and Marketing. We specialize in consulting, website publishing, ad management, advertisement brokering (buying and selling of advertising space), ad inventory control, vendor selection, yield management, and behavioral targeting, just to name a few aspects of the online advertising business. We are proud to announce our newest service offering to local business and franchise owners in the Chatham, Bryan, and Effingham counties (Savannah, Richmond Hill, and Rincon areas) of Southeast Georgia. If you are a local business owner in need of building or improving your online advertising presence, please contact our Director of Sales & Marketing (Contact tab). We do plan on expanding this service into other markets in the future, so if you are not local and would like for us to consult with you about an ad campaign, we would be glad to assist in any way we can.